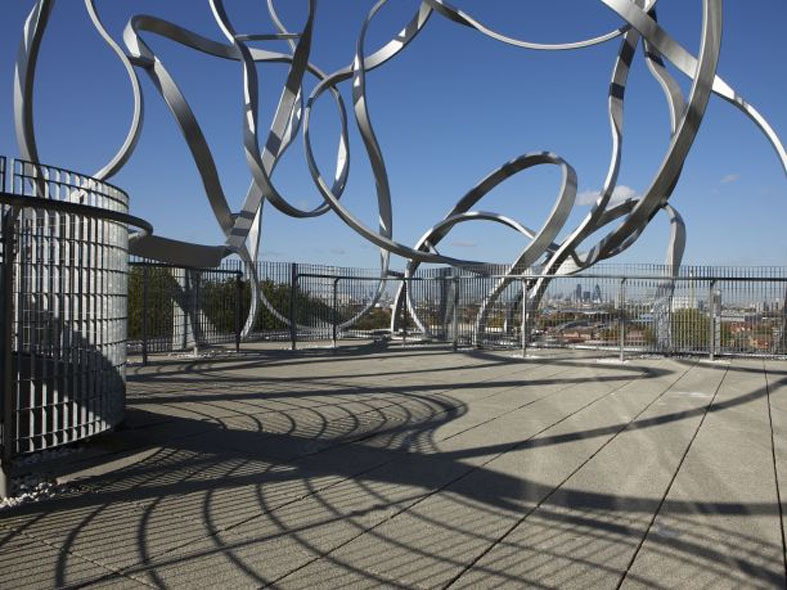 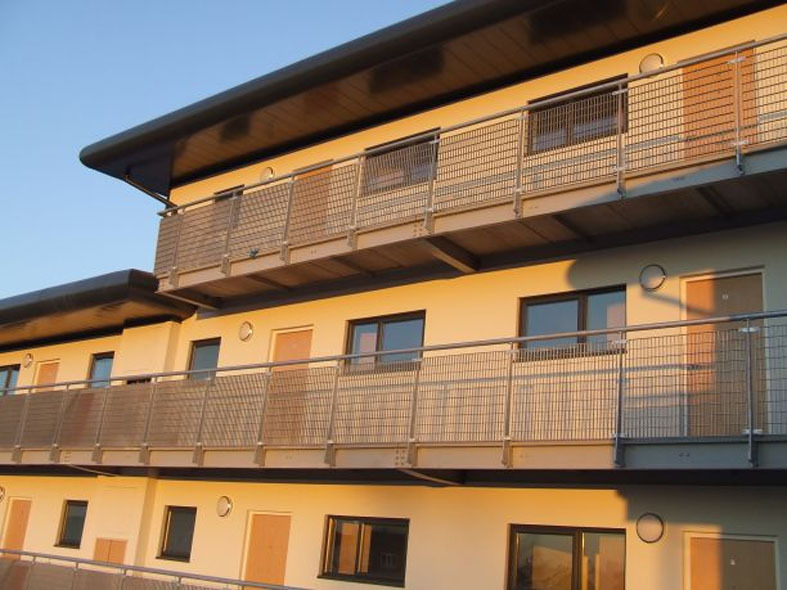 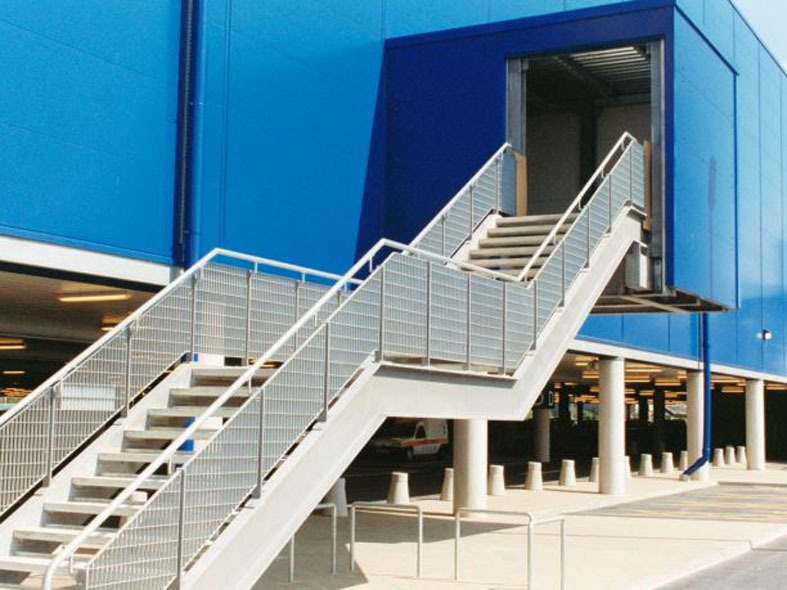 Elefant Gratings manufacture a range of balustrade infill panels offering safety in high traffic areas such as stairways, balconies and walkways. 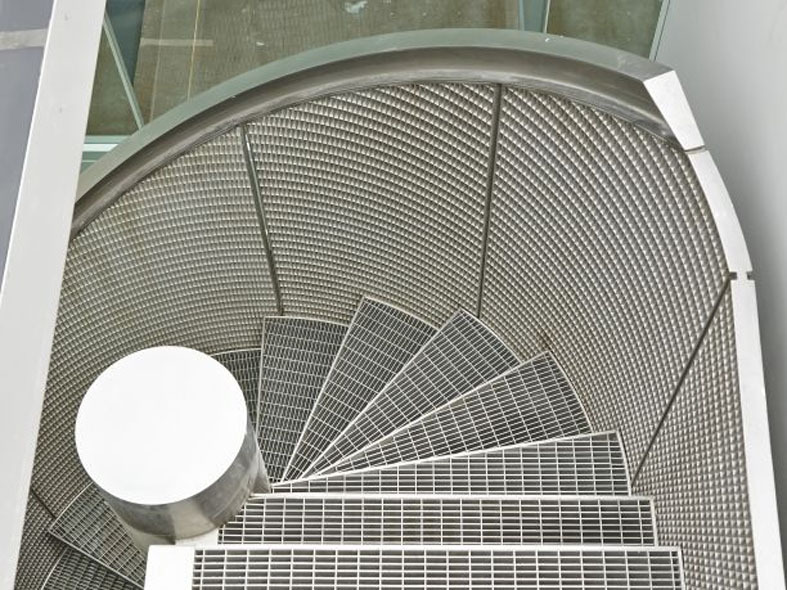 Manufactured from carbon steel, stainless steel and aluminium, Elefant Gratings perforated infill panels are exceptionally durable, providing a visible screen and barrier which allows for natural light to penetrate. 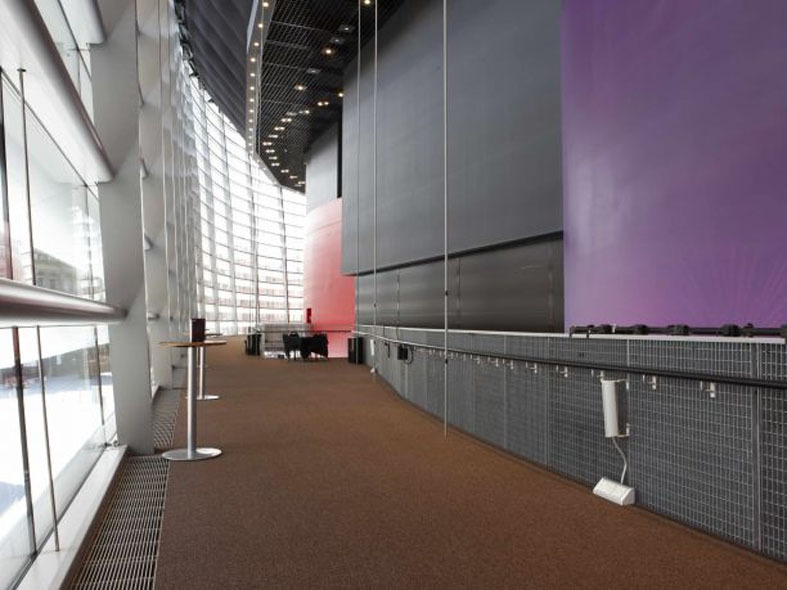 This makes them particularly suitable for use in areas such as stairwells that benefit from natural daylight. 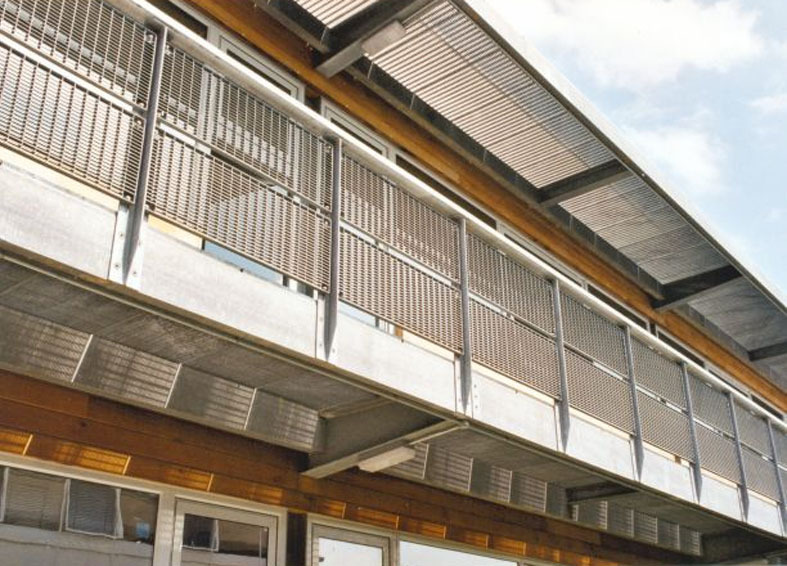 Offering safety, Elefants balustrade infill panels can also be designed to complement the surrounding décor.